3.4. Children and young people represent a third of our country. Their health and wellbeing will determine our future. Recent years have seen improvements in certain services which have been singled out for action, but a mixed picture overall. Now, over the next five and ten years we need to build on that and broaden our focus. 3.5. 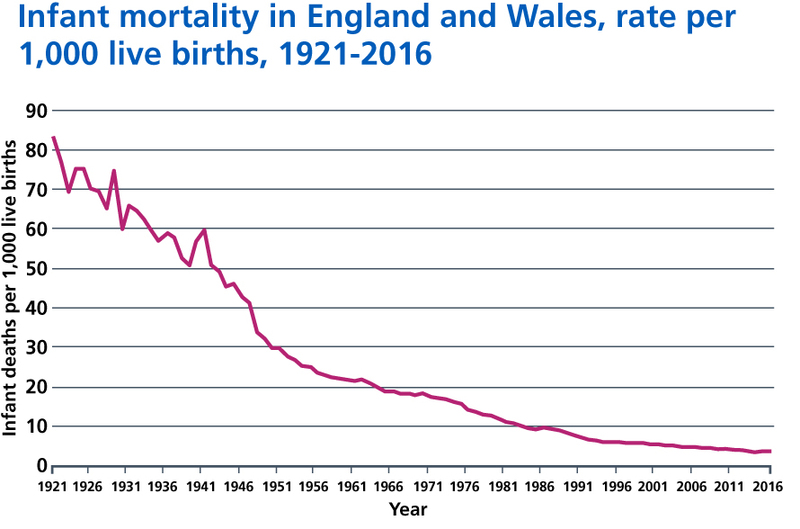 The last decade has seen sustained reductions in stillbirths and neonatal deaths, alongside significant improvements in women’s experience of care . Community-based mental health services for children and young people are now expanding, and the number of children and young people with well-controlled diabetes has improved substantially over the last five years . However, 7 million children have longstanding illnesses, including asthma, epilepsy and diabetes, and England lags behind international comparators in some important aspects of child health , , , . And our young people are increasingly exposed to two new childhood epidemics – obesity and mental distress. 3.6. The health of children and young people is determined by far more than healthcare. 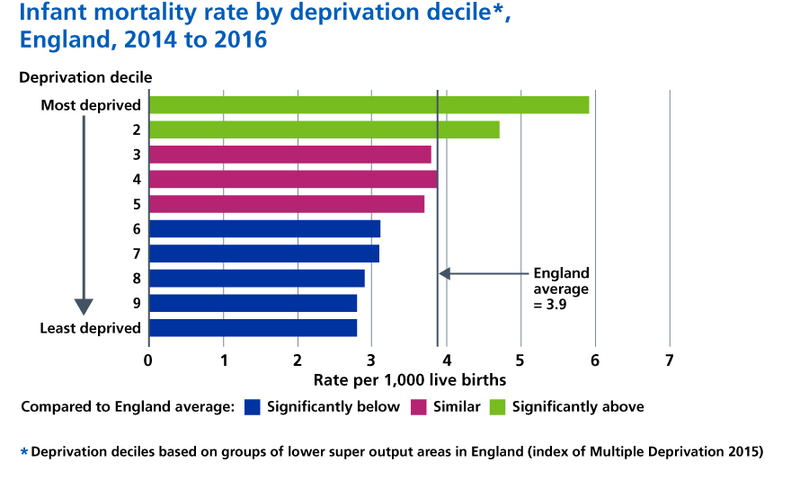 Household income, education, housing, stable and loving family life and a healthy environment all significantly influence young people’s health and life chances. By itself, better healthcare can never fully compensate for the health impact of wider social and economic influences. 3.7. Nevertheless, the NHS plays a crucial role in improving the health of children and young people: from pregnancy, birth and the early weeks of life; through supporting essential physical and cognitive development before starting school; to help in navigating the demanding transition to adulthood. Working closely with local government and other public services, the NHS can also play an important role in tackling obesity and improving mental health. The first part of this chapter sets out new action to improve the health and wellbeing of children and young people.